Tired of running out of credits and having to wait to play? 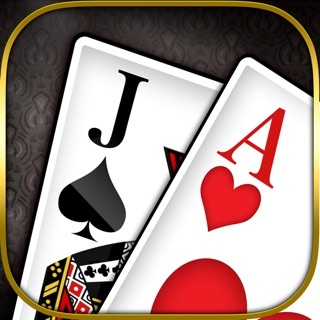 Download Slots of Gold Big Win and enjoy endless gameplay! Don’t delay, download for FREE today! ***** The best thing about this game is I have never run out of credits to keep playing! ***** Always impressed with this company! ***** Tired of always losing on the other slots games? This one is a keeper! ***** There just are not enough stars in the universe to rate this group of slots games! The fun is waiting for you in the immersive world of Slots of Gold Big Win. Join Tommy the leprechaun and his merry friends as they take you on a unique and exciting adventure. See why so many people from around the world are playing Slots of Gold Big Win! Slots of Gold Big Win is stacked full of great features to discover. • BOOSTERS - Apply a booster and see your winnings multiply! • LOCKING - Like that column or tile? Lock it for even bigger wins! 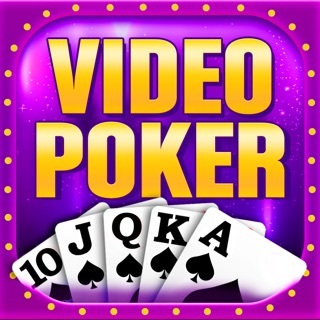 • PROGRESSIVE JACKPOTS - Each game has it's own progressive jackpot which continually grows. The lucky winner will have their name in lights for all to see! Welcome to new slots, with amazing graphics and game play in our newest slots machine! Install to enjoy BIG WINS and UNLIMITED Credits to spin as much as you want! This game like many Avalinx Studios games are graphically impressive and entertaining, however, there are features that are malfunctioning on my iPhone and although I've asked Support on the Avalinx Studios web site to help, so far there's been no response. An entertaining game is rapidly becoming un entertaining. If this problem remains unresolved, I will delete all Avalinx games from my phone. NEW ENTRY: It’s been months since I registered the complaint and the problem remains. I read your response indicating that the advertisers were the problem yet the problem remains. When you fix this problem, you can email me and I will reply-install the games...until then, let’s see what Zinga has to offer. We take customer service very seriously and make an effort to respond to all feedback within 24 hours. You gave us an a couple of hours to respond to your problem before writing this review. Our staff has responded to you but have not heard back from you as of yet. We will continue to try and solve the reward video problem for you, but we need additional information. 20X feature that wipes out all your credits if you’re not careful AND let it run thru by itself (which means loosing the benefit of this multiplier which costs millions! When 2 bonuses happen simultaneously (player has no control over it)- often you just get one of them. The “Sliding coins” do not pay your teward!!! Is there any glitch that might benefit THE PLAYER instead of the game developer? I’d love to play it. Love the games, lately was spending some considerable REAL dollars. Wonder if I should continue to, considering the disappointments. Won’t waste energy on descrobing other problems. Hope YOU are monitoring it, fixing it! Like the entertainment you provide, but once it becomes anuissance, disappointment and anything but entertaining- I will not participate in this. Update- repeatedly same freezes- have received a response to update, which I did. I still play this - However only rebooting my iPhone clears the freeze. *Great game- enjoy all the options ! However ~ many glitches pop up. Now it says update to play ? Nothing to update- I’ll wait and hopefully it’ll be cleared up. Still the best slot game !